Last edited by timzcat; Apr 22, 2005 at 11:12 PM. 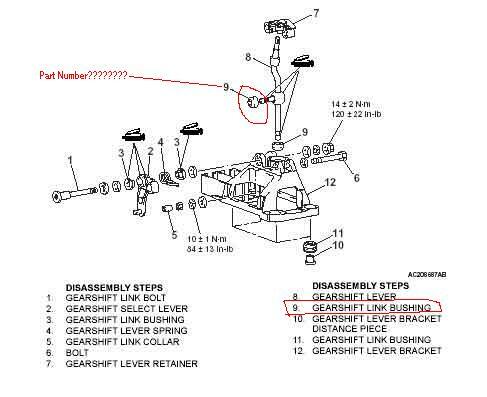 Can anyone help me with a Mistu part number. 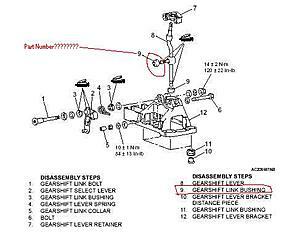 It is called the gear link bushing. It is not the cup that most people need to buy. It is the small little cup that goes on the end of the shifter *****. I buggered one up during a short shifter install.